Consultation, design, and installation of a beautiful new pond and waterfall feature. 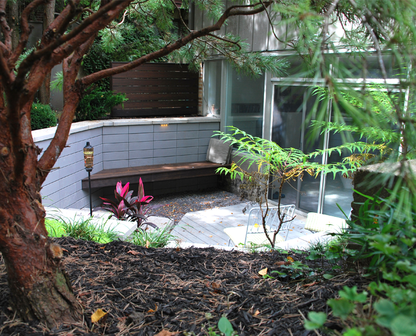 Project was located in the backyard of a Champaign, Illinois home. Hundreds of satisfied customers and an Angie's List® "A" rating. Serving the residents of Champaign, Urbana & surrounding areas. Welcome to Jon Gross Building Arts of Champaign, Illinois... I'm so glad you are here. Great design creates first impression that validates place. 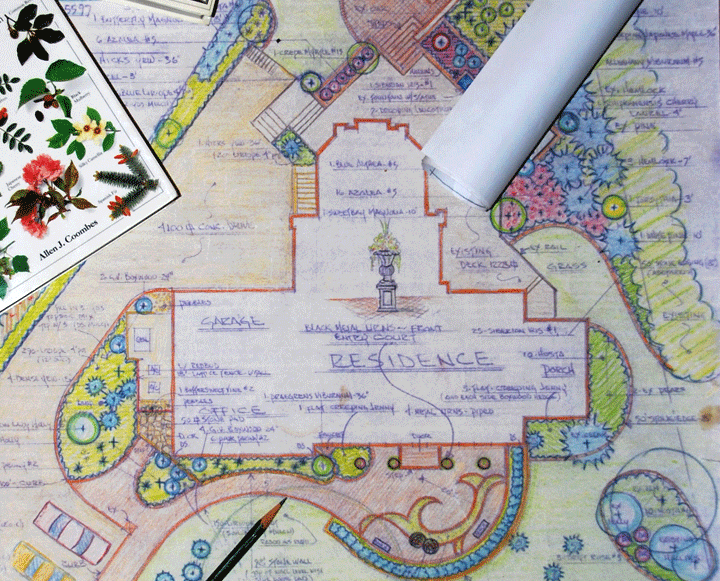 I utilize my love of design to create memorable spaces, which allow people to fully engage in their surroundings. My purposeful design approach and vision help to create spaces that capture your attention upon entering and invite you to stay. Right away we were awed by the amount of creative passion that Jon brought to our project. 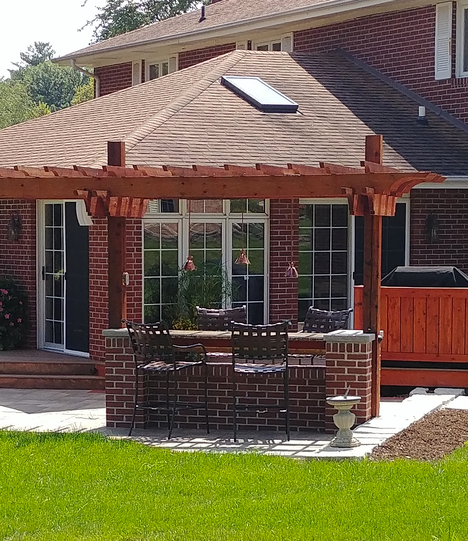 The result was the transformation of our front porch and yard into an outdoor living space that is a breathtaking work of art. NOW SCHEDULING FOR SPRING & SUMMER 2019!